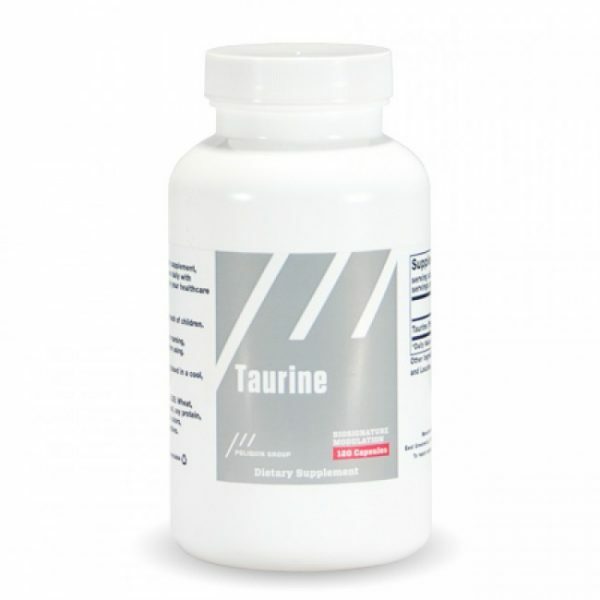 Taurine is the most abundant amino acid in the heart. It helps support healthy cardiac rhythm, contraction, and helps support platelet aggregation levels that are already in normal range. Taurine provides greater support when it is added to other nutritional programs that support cardiac performance.